My little pink blog turns 3! This blog has helped me more than you can imagine. Putting feelings into words is a therapeutic tool whenever I'm so stressed out, learning how to communicate better is something that I really need in this crazy big city, and of course, receiving love and support from the people I haven't met yet is very humbling. I am SUPER grateful! 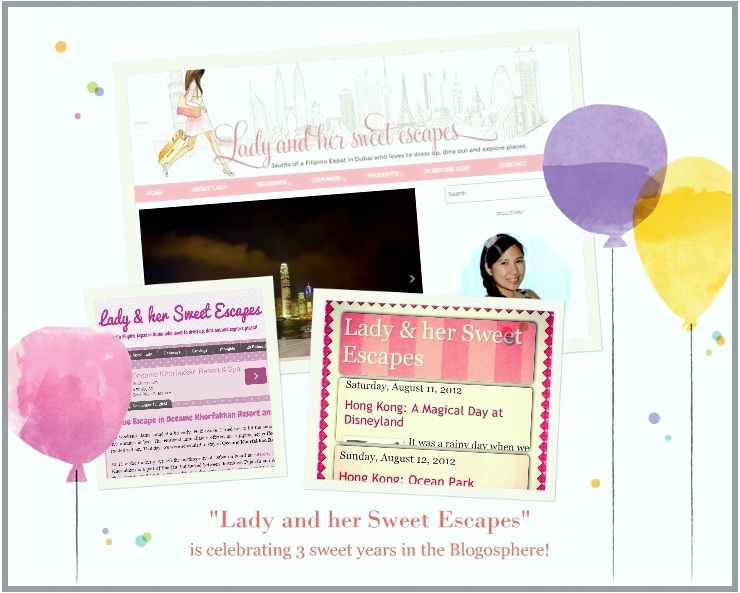 So, let's celebrate Lady and her Sweet Escapes' Year 3, shall we? For our third Blogversary celebration, I'm teaming up with an iconic 5-star luxury hotel that we all love - Dusit Thani Dubai! Yey! 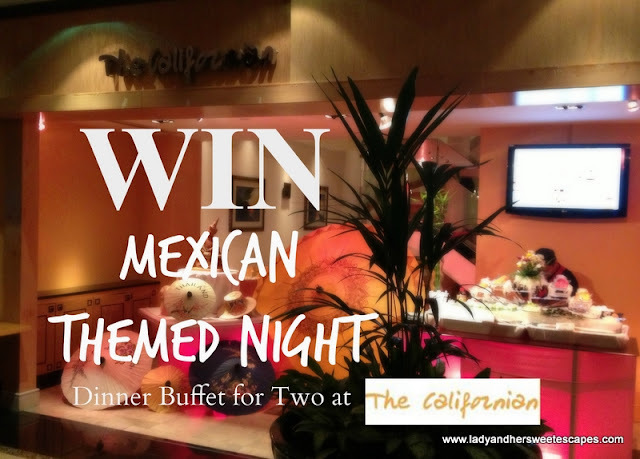 We are giving away not just one, but THREE Dinner Buffets at The Californian! The Californian is Dusit Thani Dubai's international buffet restaurant which serves exquisite dishes from across the globe under a relaxed ambiance and with a magnificent view of Burj Khalifa! Gastronomic journeys can be taken at The Californian six nights a week. Tandoori and Indian dishes are offered every Sunday night. Monday night is focused on Mexican delights. 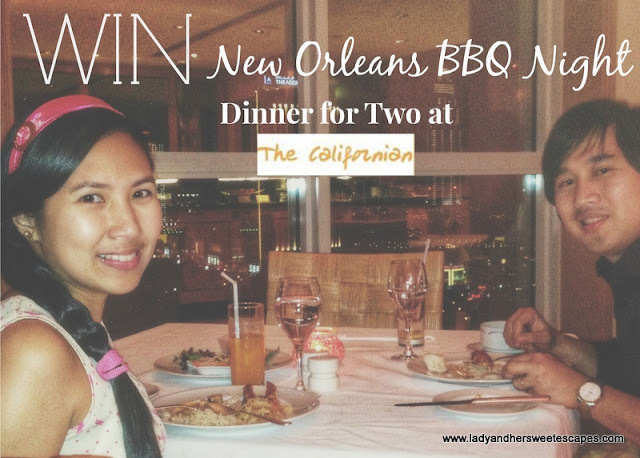 It's New Orleans BBQ night every Tuesday. South East Asian delicacies can be savored every Wednesday night. Seafood lovers will love Deep Blue Seafood night every Thursday. And a foodie trip Around the World happens every Friday night! Raffle time! ;) Below are three Rafflecopter apps for three different Themed Nights at The Californian. I bet you all know the drill. Follow the instructions in the app to gain raffle entries. You can join all the three raffles, but you can only win once. Each voucher is specifically for a Themed Dinner Buffet for Two at The Californian inclusive of softdrinks and chilled juices. This giveaway is open to UAE residents over the age of 18 only. The prize is non-transferable and with no cash alternative. This giveaway will run until 12 midnight of August 21, 2015. Announcement of winner will be at Lady and her Sweet Escapes' Facebook Page. 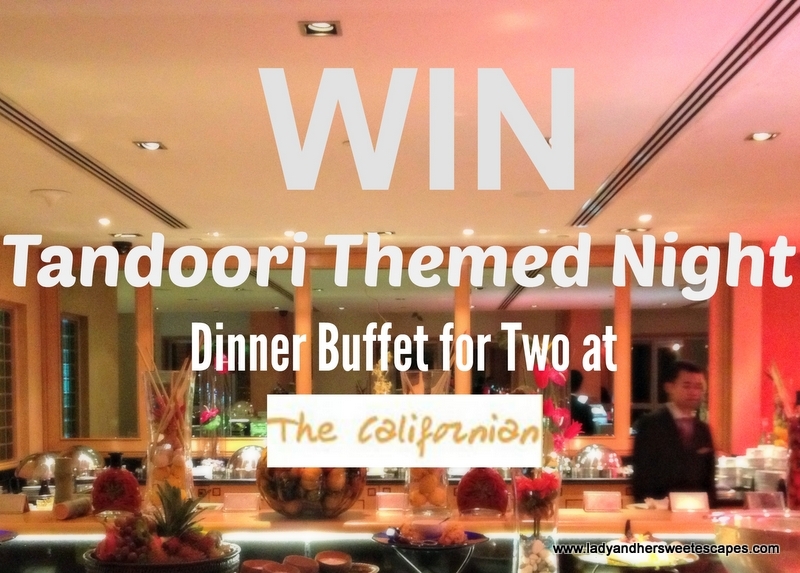 Submit your entries in this raffle if you love Indian cuisine! Craving for Mexican food? This giveaway is for you! Indulge in mouthwatering BBQ! Join the raffle below! Hi Carissa! Thanks for the visit. Thanks for joining, Foodtech204! Good luck on the raffle. Way to go Lady! 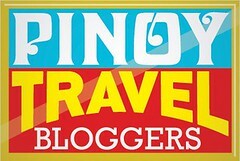 Your blog has been our food and tour guide here in Dubai. Congratulations!